Frank Williams, a noted Lincoln authority and retired chief justice of the Rhode Island Supreme Court, discussed his home state’s relationship to Lincoln and the Civil War at a recent public talk. Click here to read an article about his remarks. Obama told the audience that while his GOP competitors were campaigning in Illinois, they should put aside their “avalanche of attack ads” and focus on the vision of the first Republican president, Abraham Lincoln. “I hope that while my counterparts on the other side enjoy the outstanding hospitality of the people of Illinois and spend some money here to promote our economy. I hope they also take a little bit of time to reflect on this great man, the first Republican President,” Obama said. You can read more about Obama’s remarks by clicking here. The telegraph came along in 1844, and information suddenly no longer moved at the speed of a horse. Since earlier in the century, the ancient sources of power — wind, water, human and animal muscle — had been to a great extent supplanted by the miracle of steam. Lincoln saw these changes and approved. He was a technophile, curious about contraptions, a student of machines. He became a promoter of railroads and an eager user of the telegraph. He was even an inventor himself. He owned a U.S. government patent, which no other president before or since could boast. He had designed a mechanism for assisting a boat across shoals. He was quite obsessed with the importance of what people called “internal improvements,” meaning the building of roads, railroads, canals, harbors. He once told his best friend, Joshua Speed, that he wanted someday to be the DeWitt Clinton of Illinois – Clinton being the New Yorker behind the Erie Canal. 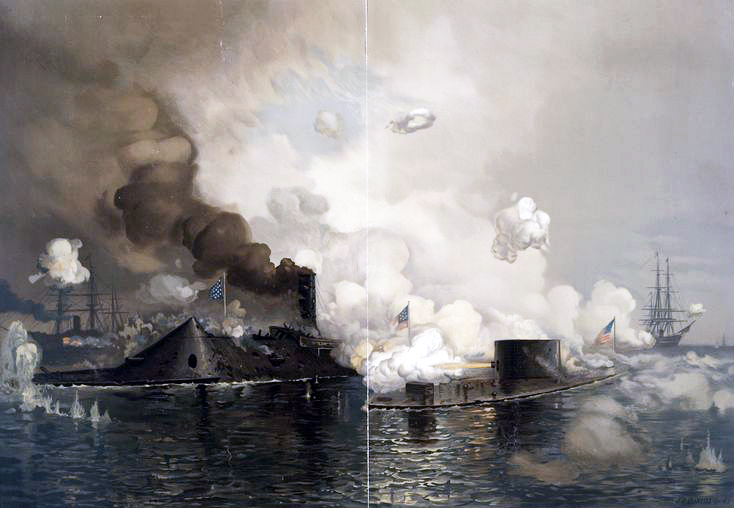 Today is the 150th anniversary of the Battle of Hampton Roads, in which the USS Monitor and the CSS Virginia became the first ironclad warships to meet in combat. Although Harrogate, TN is a long way from the sea, the Abraham Lincoln Library and Museum does have an interesting claim on the legacy of this battle. The vault holds a substantial collection of papers and artifacts that once belonged to John Worden, who was in command of the Monitor during the engagement. Worden himself was wounded during the clash with the Virginia when a shell struck the pilot house, partially blinding him. 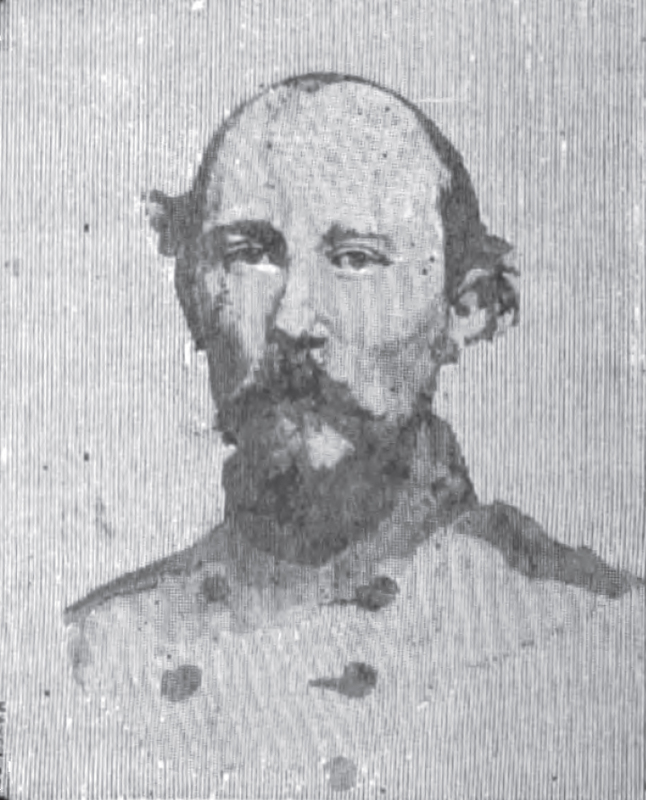 Lincoln received a report of the battle during a cabinet meeting on March 10, and then went to visit Worden while the injured officer lay convalescing with his face wrapped in bandages. You can learn more about the museum’s Worden collection by clicking here.